An Ironman or Challenge Triathlon is one of a series of long-distance triathlon races organised by the World Triathlon Corporation (WTC) consisting of a 2.4-mile (3.86 km) swim, a 112-mile (180.25 km) bicycle ride and a marathon 26.2-mile (42.2 km) run, raced in that order and without a break. It is widely considered one of the most difficult one-day sporting events in the world. When you’re preparing for an event like this, you need as few distractions as possible – which is why you should consider using our safe and economical bike transport service. 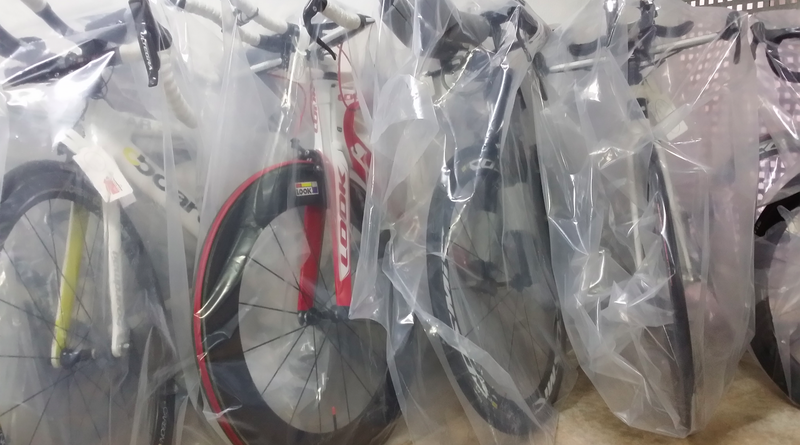 We safely deliver competitors bikes to a range of Ironman and Challenge Triathlon events across Europe. 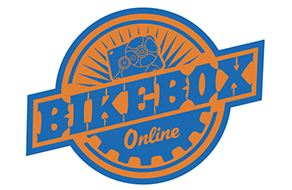 If you’re competing in any of the following events and would like to get a quote for our bike transport service, don’t hesitate to get in touch.